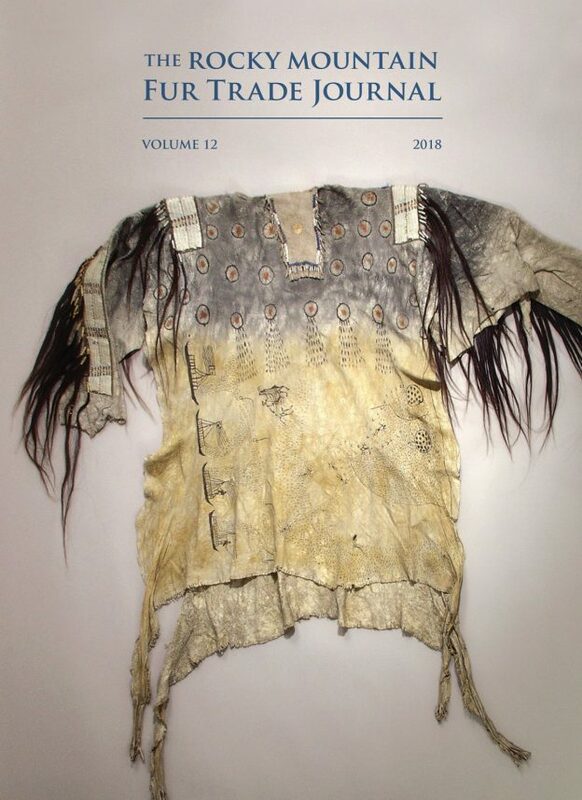 The Journal will be released during this year’s 2018 Green River Rendezvous Days at the Museum. The vol. 12 Journal Awards and Author Signing will take place July 12, 2018 6:00pm at the Museum of the Mountain Man in Pinedale, Wyoming. You can Pre-order the journal now and it will be shipped the middle of July!